If you’re looking for a great source of lean, low-fat protein, this bird is the word. The protein in chicken lends itself to muscle growth and development, it helps you with a healthy body weight and aids to weight loss. 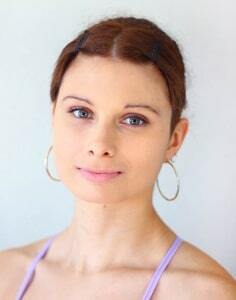 It is very popular and no wonder, since it is delicious, nutritious and can be prepared a multitude of healthy ways. So today, I am showing you some healthy chicken breast recipes, that are very delicious and healthy at the same time. So pick your favorite and get ready to cook! This is a unique and healthy chicken recipe. You can make it with chicken breast too, when everything mixes together the taste is amazing. very rich with flavors. You can find the recipe over here. 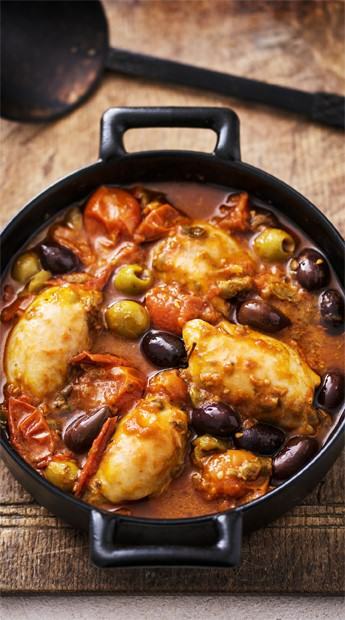 If you are in need of some quick chicken recipes for dinner, then this is a very nice option. 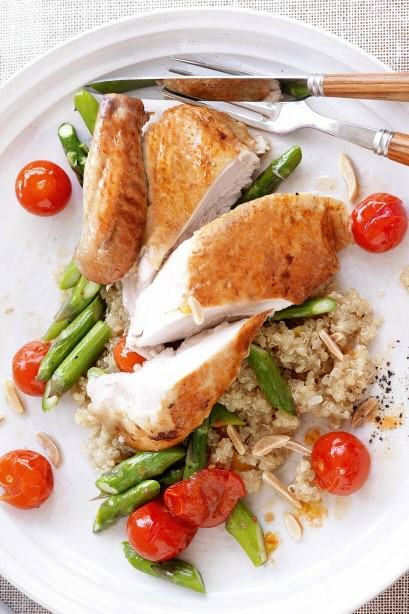 A roasted chicken breast with spiced quinoa, some cherry tomatoes and greens. The detailed recipe is over here. 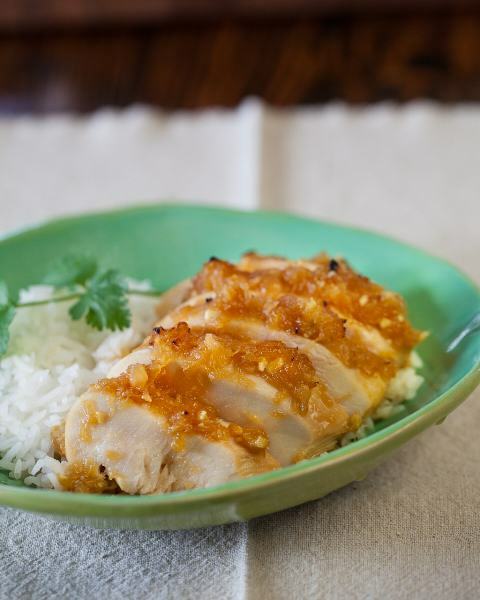 Another easy recipe for chicken breasts is this pineapple chicken teriyaki dish. It has a nice sweet taste to it, and the flavors are mixed so well. A very nice healthy chicken recipe. You can find it here. If you want something even sweeter but also a bit citric, the try this recipe. A smart mix of ingredients, very rich in flavors, One of my favorite healthy chicken breast recipes, you can find it here. If you want something more colorful and packed with veggies, then this is the one for you. 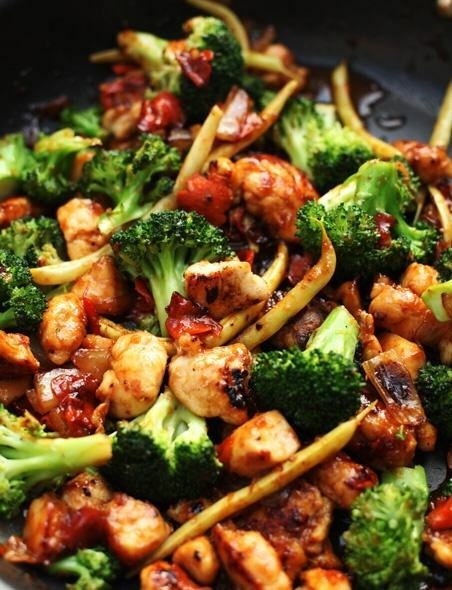 Packed with vital nutrients and proteins, this stir fry can be very healthy, depending on they way you prepare it. The recipe is here. I like Indian food, it is with very strong flavors and spices. 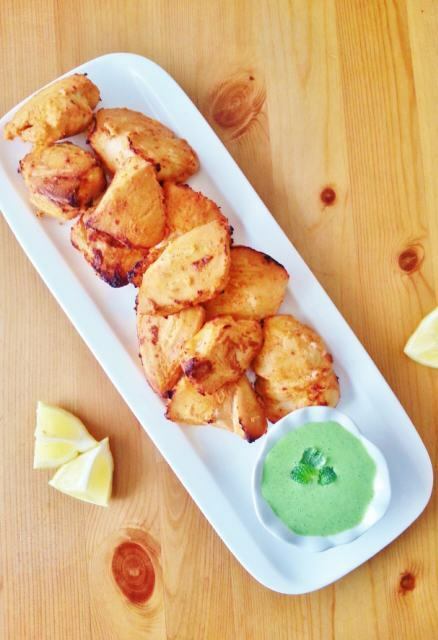 So this delicious and quick south Indian style chicken bites recipe is very delicious, and also quite healthy. If you want to give it a try, you can find the recipe over here. 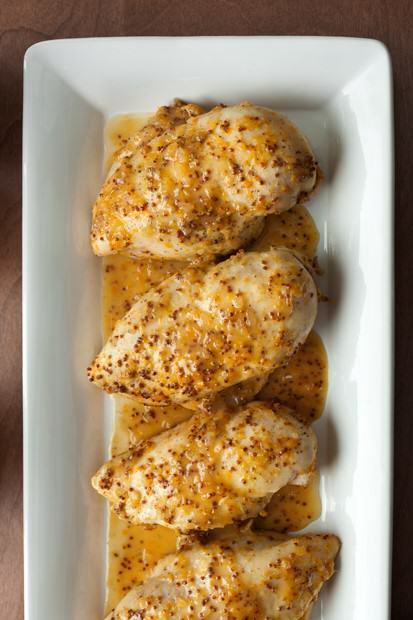 If you find these healthy chicken breast recipes delicious, share them with your friends.